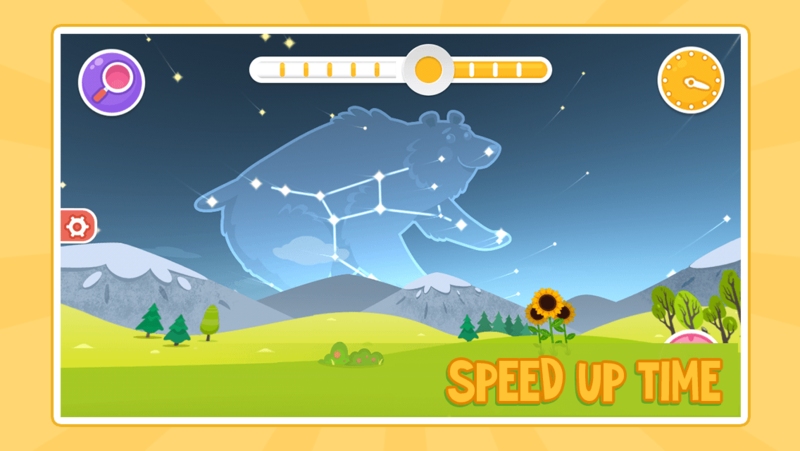 We are excited to announce that our award-winning apps Star Walk 2 and Star Walk Kids will be available on the Google Play Store on March 12th. Star Walk 2 is a sequel of our best-selling Star Walk app that was released back in 2008 and has acquired more than 10 million users across the world available on iPhone, iPad, Android, Amazon, and Samsung. It’s been an educational best-seller for more than five years. 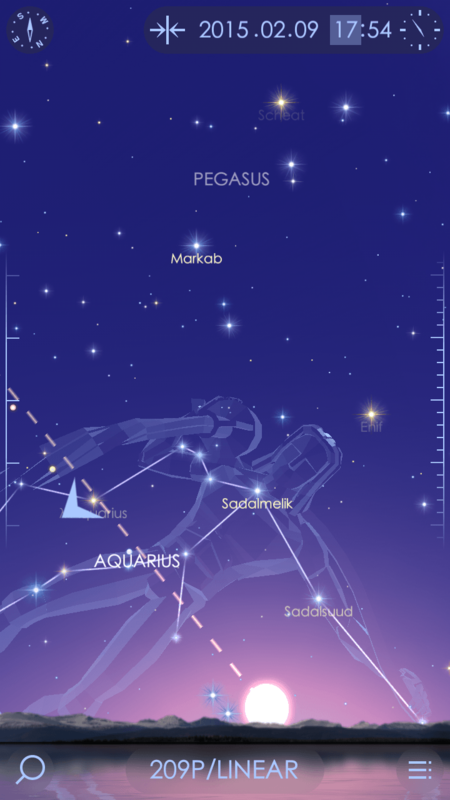 Star Walk 2 helps you identify and study the stars, satellites, deep sky objects, and constellations above you in the night sky in augmented reality. The first astronomy guide to introduce plausible three-dimensional models of planetary nebulae. 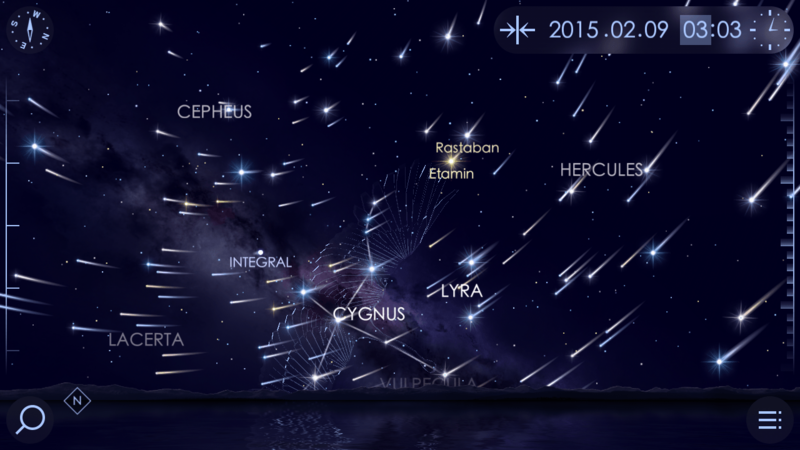 Star groupings of the 88 officially recognized constellations in volume. New simpler and cleaner interface in vibrant colors. Atmospheric visual and sound effects, stirring soundtrack. 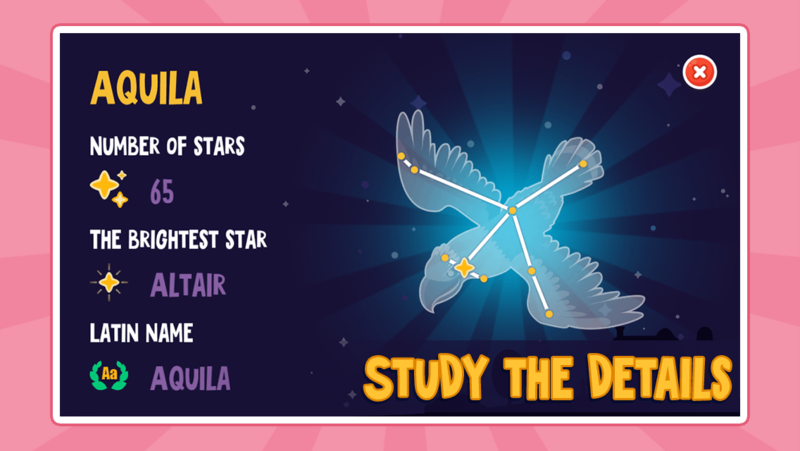 Star Walk 2 will become available worldwide on the Google Play on March 12th, 2015 for $2.99 with In-App purchases. 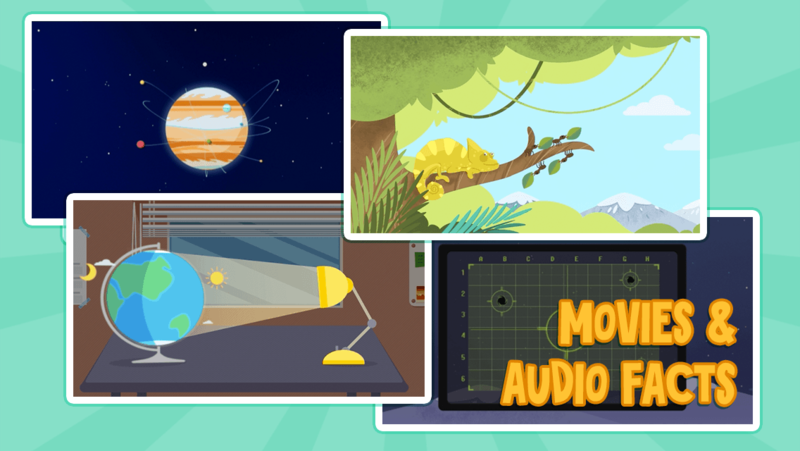 Star Walk Kids is a more child friendly version of Star Walk that explains astronomy to the little ones with narrated animations and colorful graphics. As you hold your phone up and point it towards the sky, Star Walk Kids follows your motions using the built-in gyroscope to match the map on your screen to the stars seen from your location. 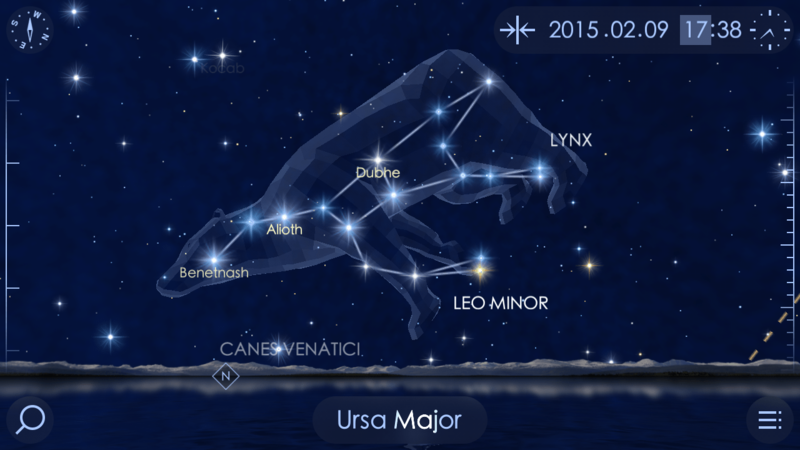 Cartoon-style interface and friendly voice of the narrator effortlessly guide you through the night sky. Learn all about the solar system: watch short films about planets and the Sun, listen to the most interesting facts and become a space buff! 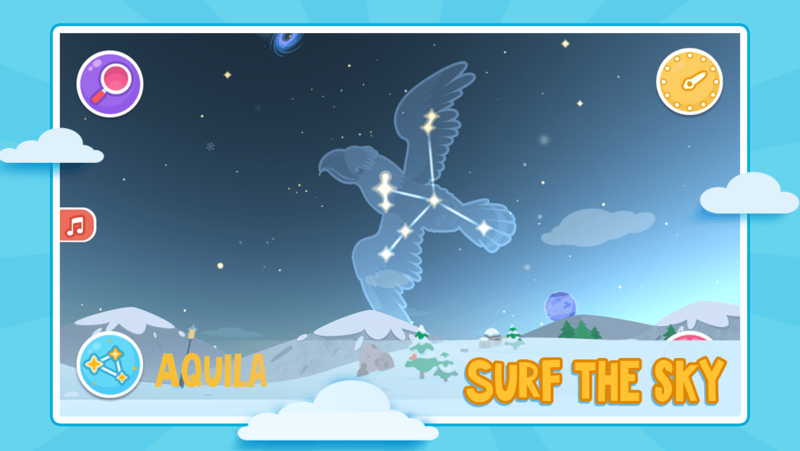 Navigate across the sky: just lift up your phone and you will learn what constellations are above you at the moment! 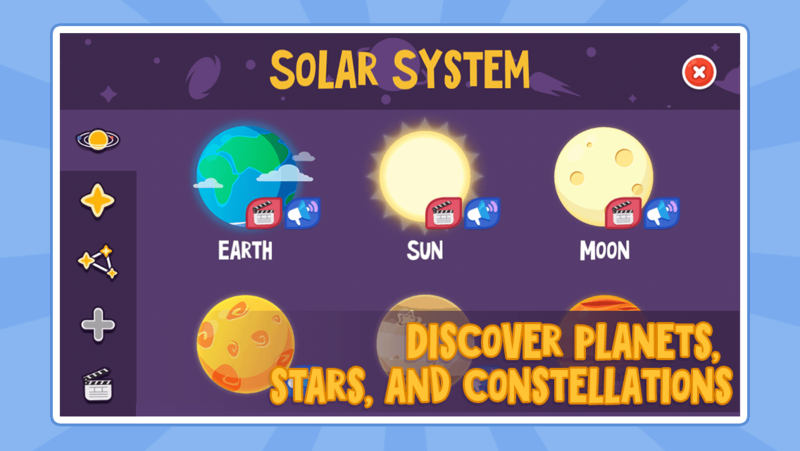 Star Walk Kids will become available worldwide on the Google Play on March 12th, 2015 for $2.99 with no In-App purchases. 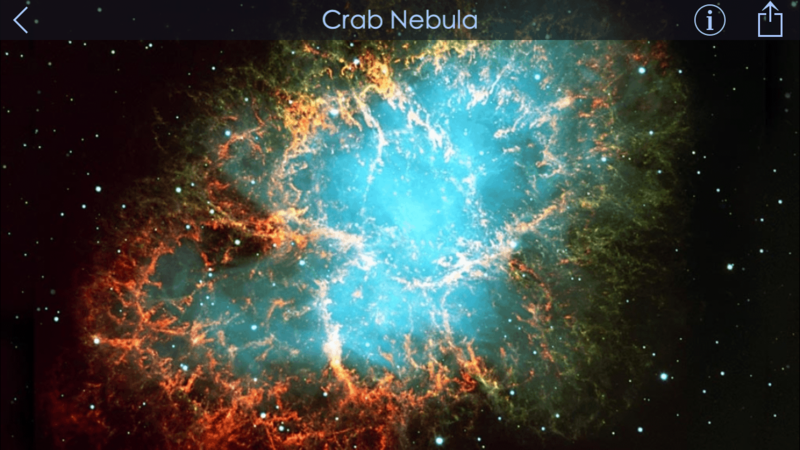 Wow, it's a really cool app for astronomers and amateurs. That's so sad there's a lack of such applications. 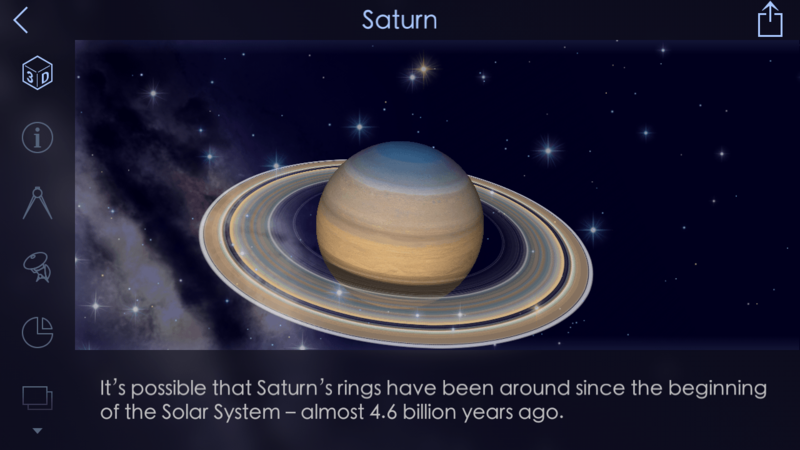 Who played, can you tell how detailed information about planets is here? Can it be compared with this article about Jupiter https://solarstory.net/planets/jupiter, for instance?